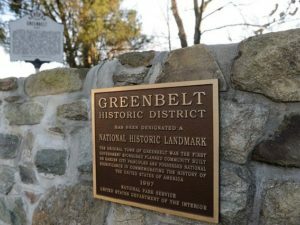 As a result of Preservation Maryland’s ongoing and sustained advocacy $9 million more historic tax credit projects were funded across the Old Line State. As a result, nearly $58 million worth of projects will move forward – underscoring the importance of preservation advocacy. The Hogan Administration announced today that the Maryland Historical Trust (MHT), a division of the Maryland Department of Planning (Planning), awarded more than $9 million in tax credits to leverage more than $58 million in related project costs. The five applications selected for the 2019 tax credits were based on an established set of criteria, including those outlined by the U.S. Secretary of the Interior for historic building rehabilitations. 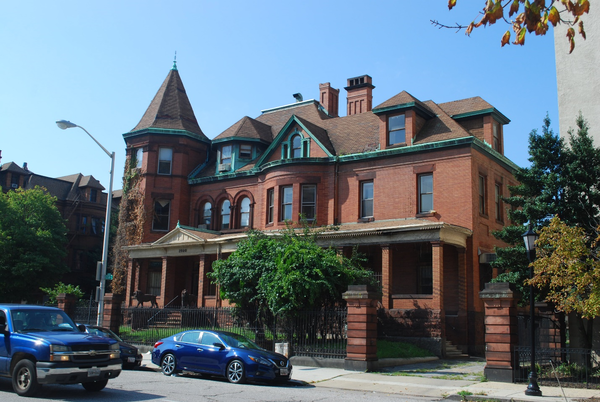 This large and exuberantly detailed Queen Anne styled, brick and brownstone mansion was built circa 1895 in the fashionable Eutaw Place neighborhood. The house was constructed for Captain Isaac Emerson who made his fortune with the invention of a headache powder known as Bromo-Seltzer. 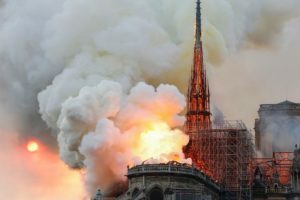 The structure was converted to office and institutional uses followed by vacancy which resulted in loss or obstruction of many of the building’s highly decorative finishes and features as well as deferred maintenance and vandalism that have significantly endangered the site. The rehabilitation of the mansion will reactivate this significant property to serve the neighborhood as a community resource center with an early childhood education center, community rooms and apartments on the upper floors. 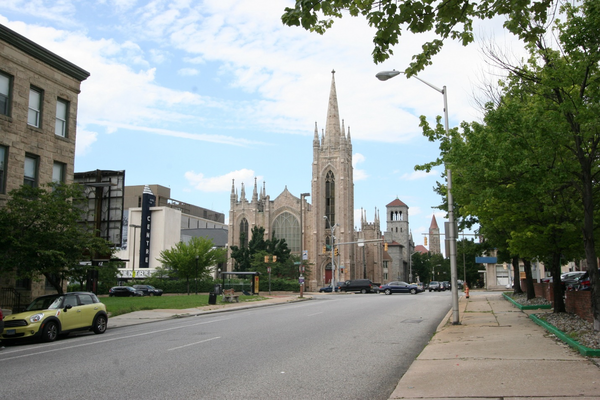 Standing prominently on the corner of East North Avenue and Saint Paul Street is the Seventh Metro Church. This imposing Gothic Revival, stone masonry building, was constructed in two major phases. The rear section of the building, now called the Chapel (formerly the Immanuel Baptist Church) was constructed in 1882 and still contains significant Victorian features, such as decorative wood and plaster work. In 1905, a new building was constructed on North Avenue and became the main sanctuary space for the congregation. This part of the building is in keeping with the earlier chapel’s Gothic Revival Style and features lancet stained-glass windows, buttresses, and stone spires. The interior of this section dates to 1919 and is largely intact. This rehabilitation project will focus on preserving the structure, restoring the stained-glass windows and plasterwork, while also converting it into a concert venue and marketplace. The Visitation Frederick campus includes several buildings that total approximately 55,000 square feet. The main building was constructed in 1824 as a monastery for the Sisters of Charity, who established one of Frederick’s first schools for young girls. Throughout the mid-19th century, several additions to the main building were added. The campus centers around an interior courtyard overlooked by covered balconies. 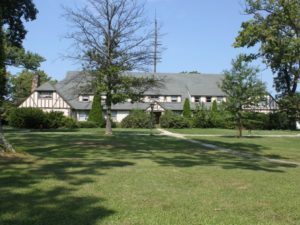 Visitation was run by cloistered women in the Order of the Visitation, a Roman Catholic sisterhood, from 1847-2005 and then as a Catholic girl’s elementary school until 2016. 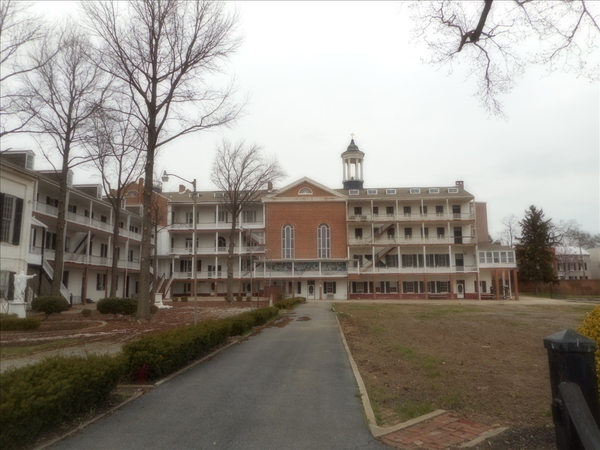 The campus was also impacted by the Civil War when a portion of the monastery and school building was used by the Union Army as a hospital following the Battle of Antietam. This project will convert the school and monastery into a boutique hotel, restaurant, and wedding venue that will also feature apartments and the construction of new townhomes. The American Ice Company building was constructed in 1911 as an ice plant to replace the supply of natural ice with a manufactured product. At the time of its construction, the building was one of the largest and most modern plants of its kind in Maryland. 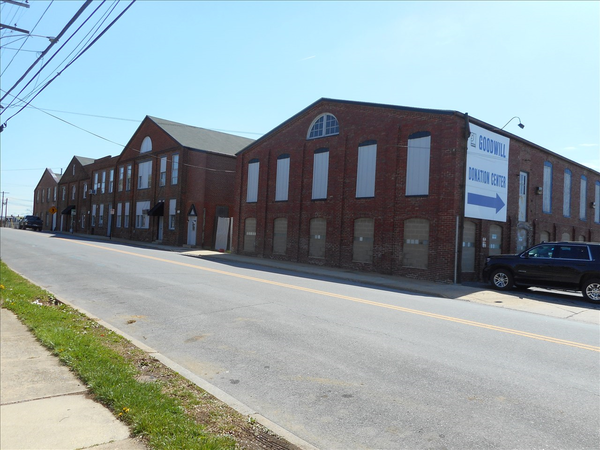 The company operated the building until the 1960s when they sold it to the Baltimore American Ice Company. The building continually operated as an ice manufacturing plant from 1911 to 2004, when a fire significantly damaged the warehouse and loading areas at the rear of the historic building. The building reflects the adaptation of a large industrial enterprise to a changing technological and social landscape, and over the course of the 20th century, the site saw several phases of additions to adapt to the ever-changing ice industry. Abandonment of the building along with the fire have left the ice plant damaged and endangered. This project will embrace the historic unique industrial character of the ice plant buildings while adapting its spaces to multiple new uses as an art gallery, restaurant and event space. The original portion of the Ox Fibre Brush Company factory was constructed in 1892 to house a growing brush making firm that continued to expand and grow with new additions being added into the 1930’s. This company is a good example of the changes in manufacturing brought on by the introduction of railroad connections that allowed small industrial enterprises to rapidly expand into large scale manufacturing firms. At the peak of its operations in the 1930’s and 1940’s the factory produced more than 24 million brushes for sale annually. The plant was closed in 1966 when the company relocated out of state and the complex has since served as the home of Goodwill Industries. Rehabilitation of the complex will preserve the historic industrial character of the brick factory buildings while converting the spaces for use as loft apartments.